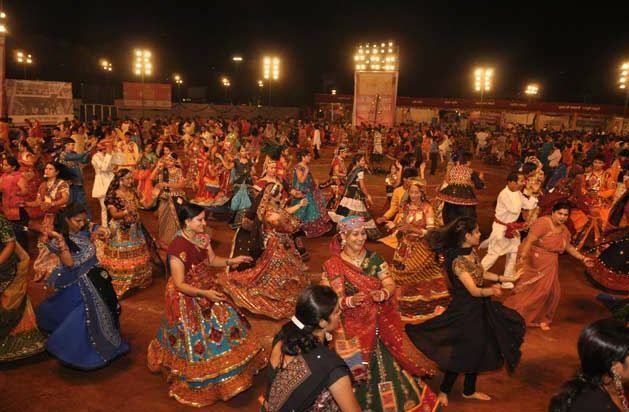 Goregaon Sports Club has been one of the hot spots for all those who want to enjoy dandiya and garba in style. So, if you are in the mood to slip into your dancing shoes you can look out for Goregaon Sports Club that can provide you with some great music and dandiya experience. If you are looking at adding an extra dose of fun and zing to your dandiya night, then head to Adlabs Imagica. Preity and Pinky, one of the most popular garba singers, will be there to enthral the crowd and make you groove to their music. 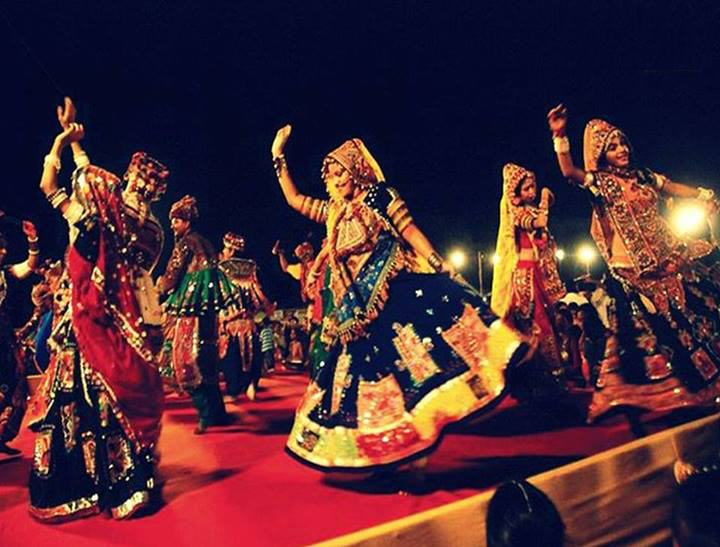 Imagica offers the perfect setting for a Navratri celebration. Open space within a beautiful theme park setup, within the backdrop of fairy-tale castle and lagoon adds sparkle to the extravaganza. The euphoria starts with popular sisters and Garba queens Preeti-Pinky performing LIVE at IMAGICA on 10th October. Followed by SHIBANI KASHYAP performing LIVE on the 16th and 17th October. Ae halo! Tickets & info. This place sees a lot of popular Garba singers visiting. So, if you want a dash of Bollywood to be added to your garba, you know where to head. 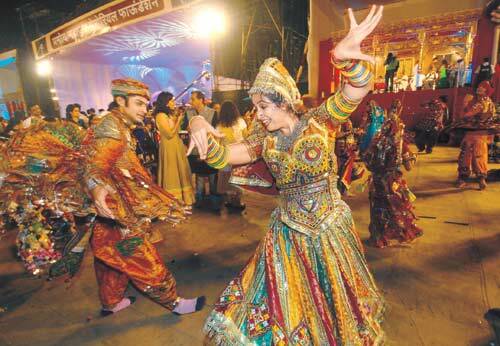 Hosted by The Beaters Group, Meera's Navratri Utsav becomes almost a party! So if you want to catch a glimpse of your favourite celebrities, you might want to hit this dandiya hot spot.